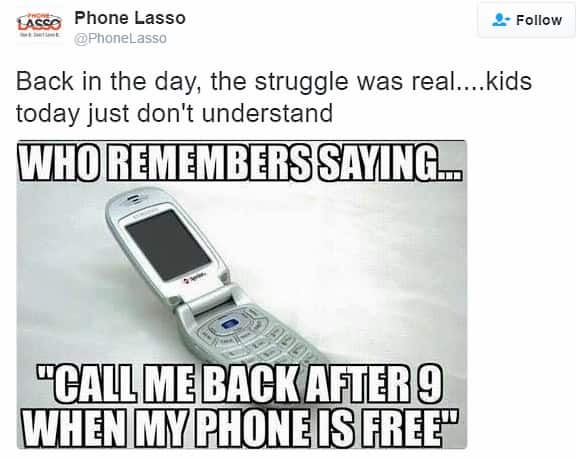 The trials and tribulations and first-world problems of growing up in the 80’s and 90’s were very different from those of today. 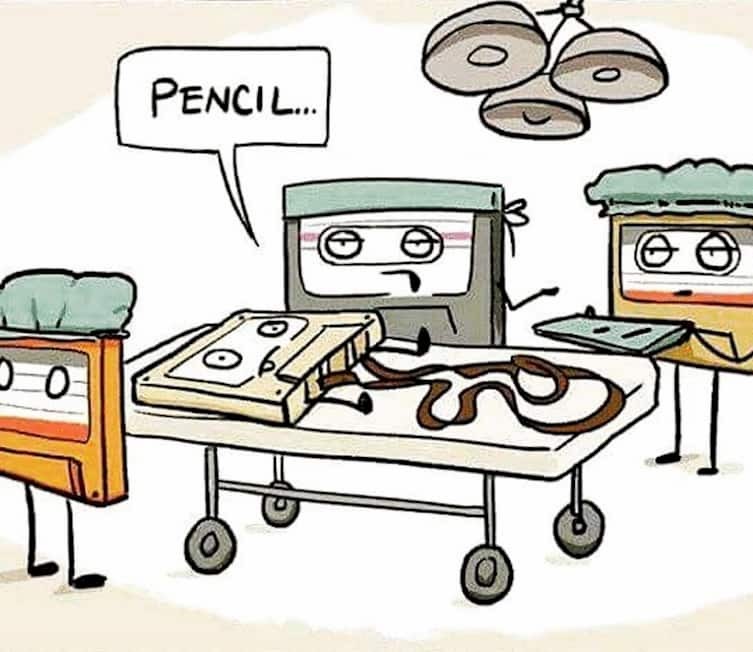 Technology that was cutting edge and revolutionary back then seems completely dated in today’s day and age of smart phones and fast Internet. 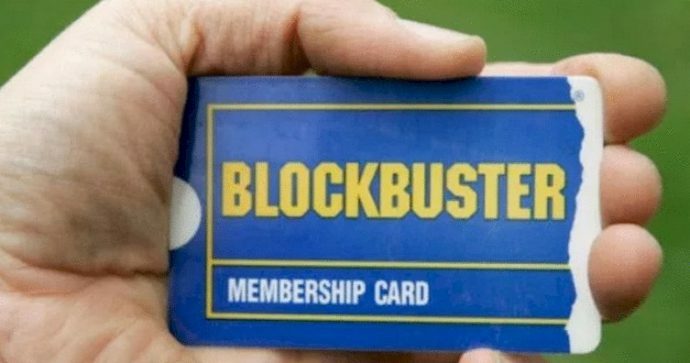 Here are 15 things that kids that grew up after the year 2000 will never understand. Let the good times roll. The weekly Friday night trip to Blockbuster Video was always something to look forward to. It’d often be crowded and you might even have to fight for one of the last copies of a new release. Did you know that there is one last remaining Blockbuster in America in Bend, Oregon? 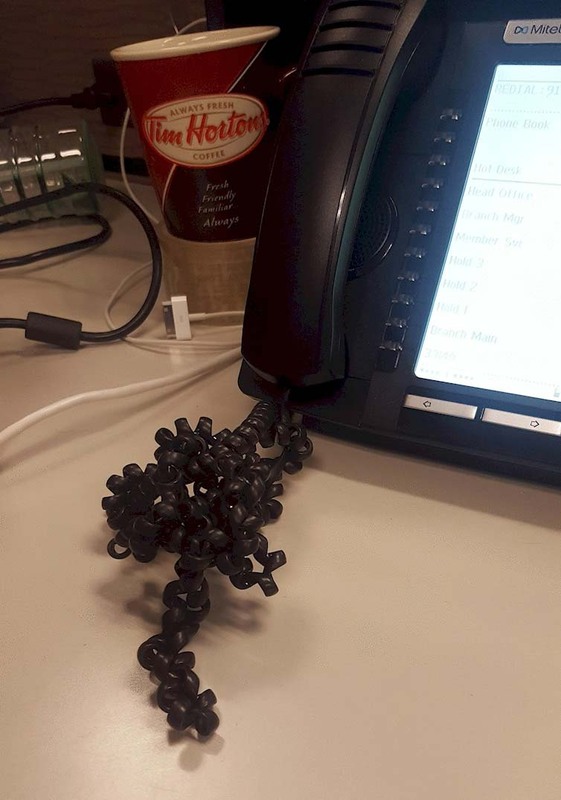 Do they even make these sort of cords anymore? 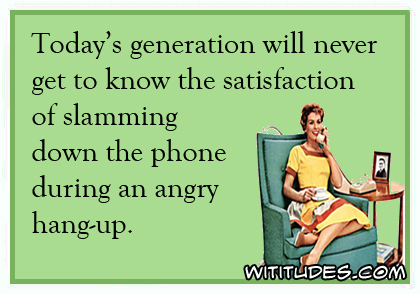 These phones were great for slamming on an angry hangup though, a lost art in today’s era of cell phones. 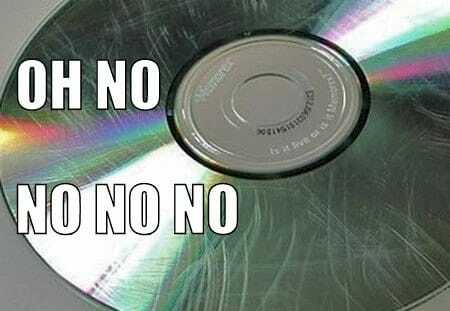 This was the worst feeling when you flipped over that CD and it had a big scratch on it. There was a whole cottage industry of tools and lubricants to try to smooth out and take out those scratches. 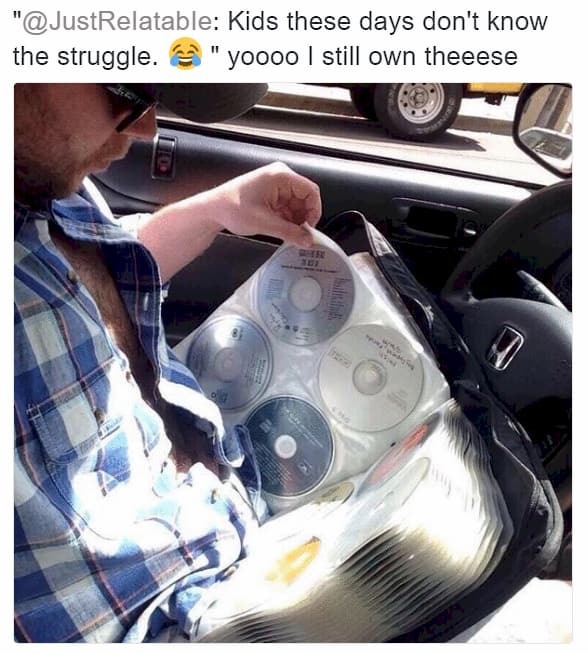 Speaking of CDs, a full album kept in your car was a must for the cool kids. Another thing you might need in your car, especially on a road trip? Paper maps and the mess of folding and unfolding them. 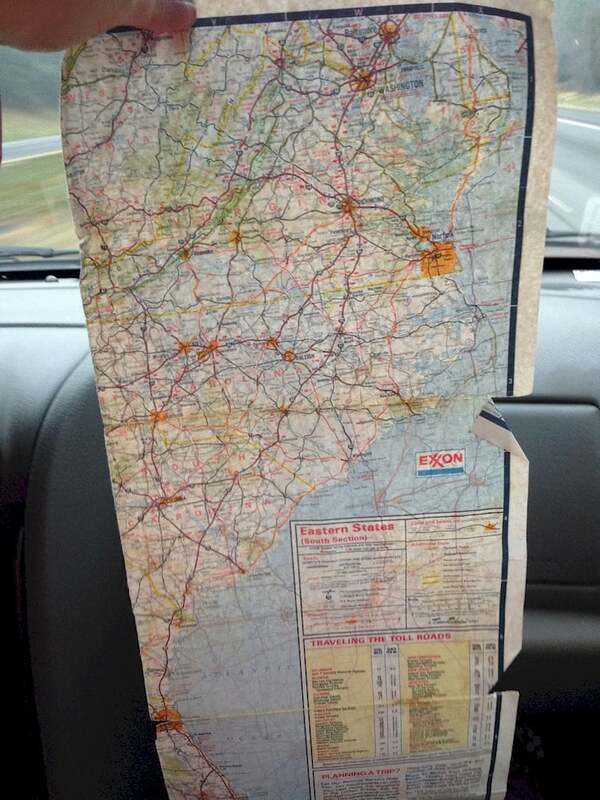 Does anyone use paper maps anymore? 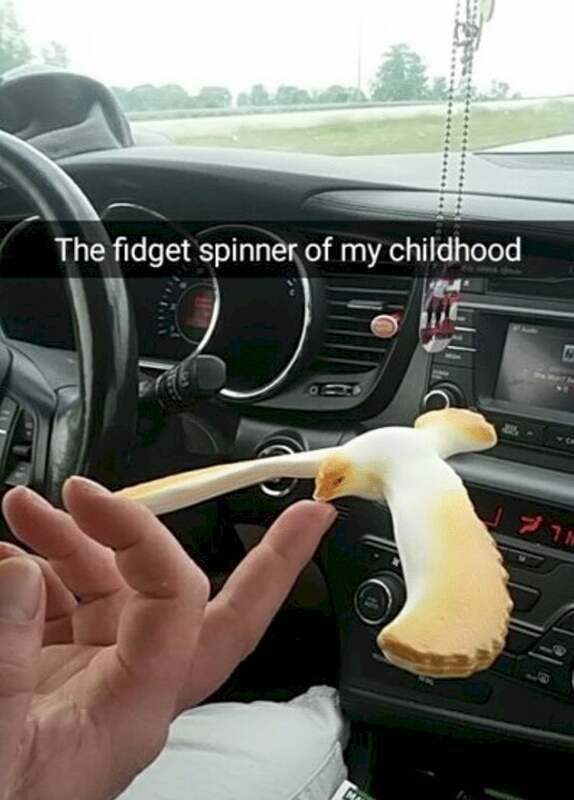 This was the fidget spinner of yore. 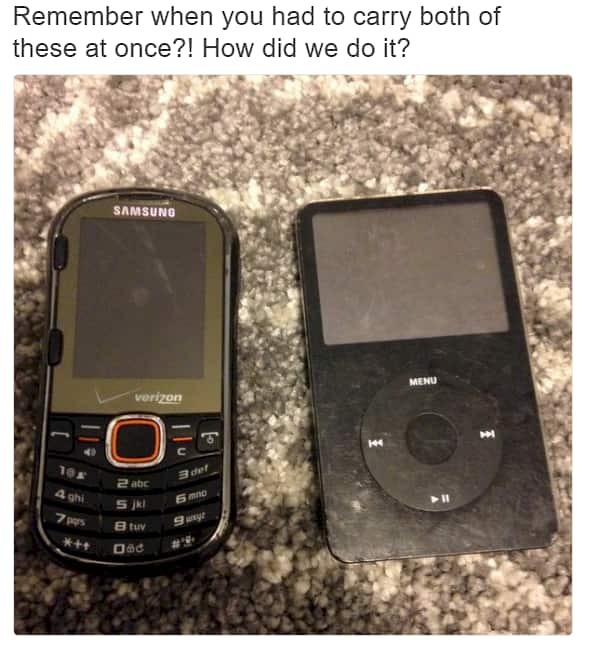 Also often found in a person’s vehicle. 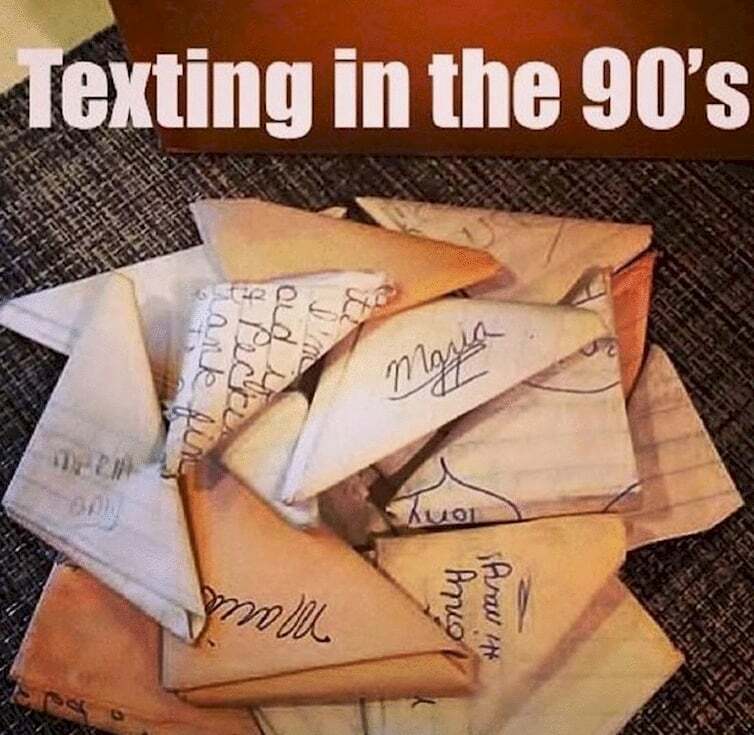 Remember passing those folded paper notes in class? Our pockets and purses were much fuller back then if you wanted to have it all. Remember when videotapes would unravel sometimes? 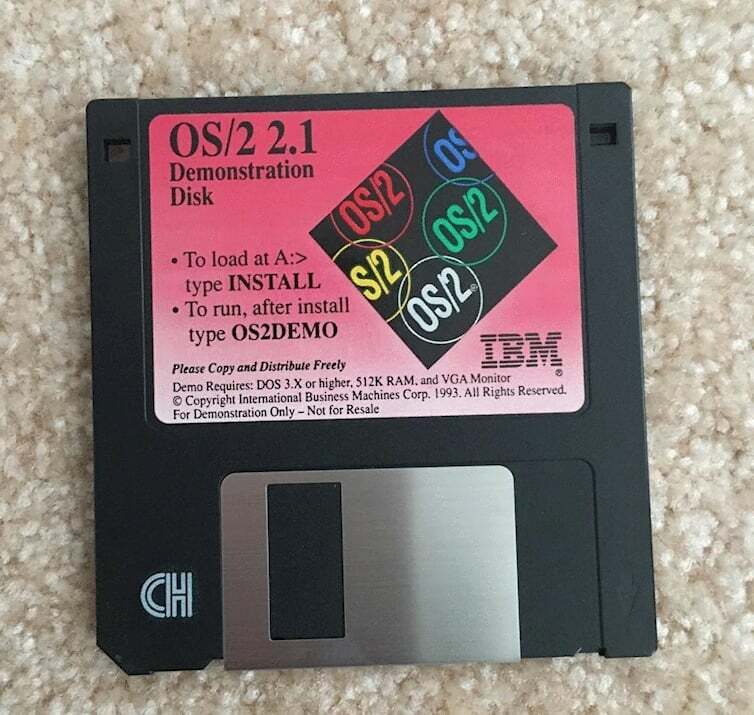 This was the sturdier 3.5 inch version of the floppy disk. 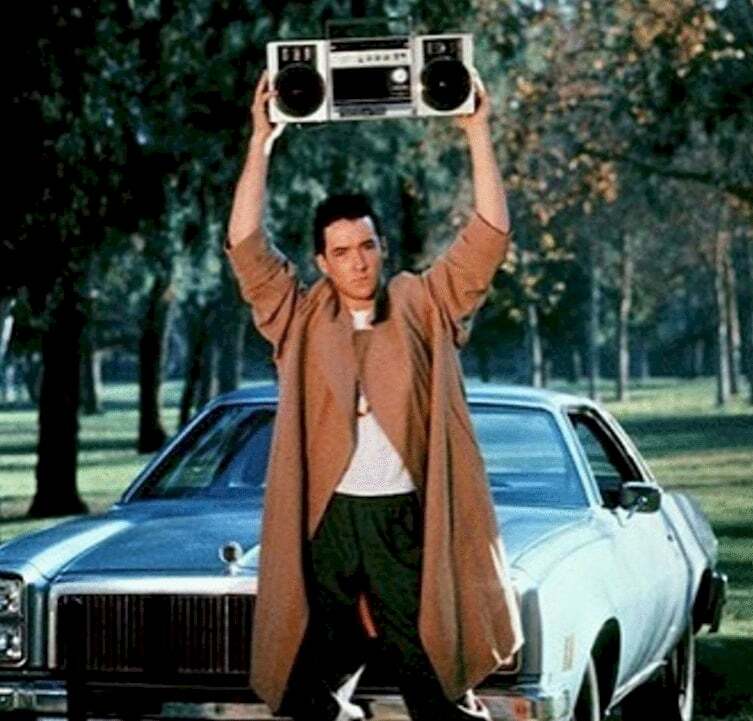 Amazingly, this would actually work most of the time. Our first taste and the beginning of the digital music collection.